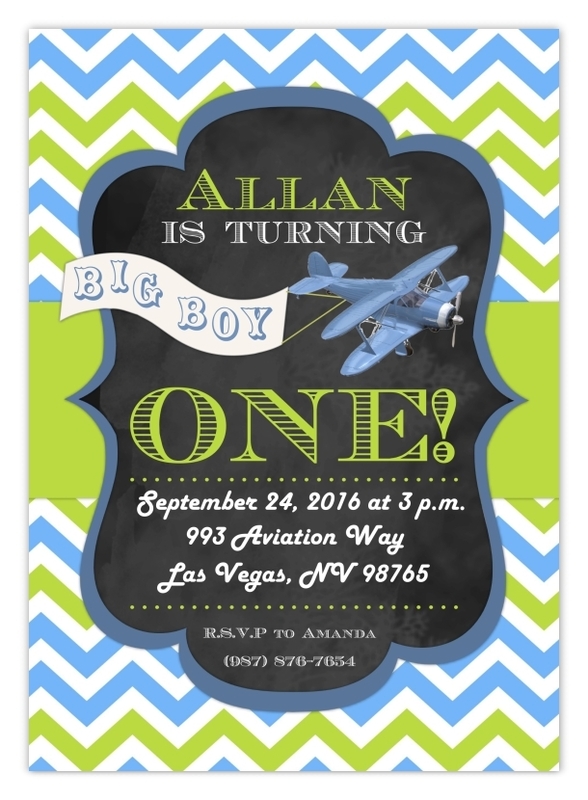 How fun are these airplane themed invitations? And to make sure they match the theme/colors of your party, you choose the colors! Text given is an example for a 1st birthday; you can surely make them for a child's or adult's birthday too! The text for your invite is totally up to you!